The ambitious space mining company has sucessfully placed its first test satellite into orbit, testing its modular approach to space systems. Planetary Resources, the company with ambitious plans to capture asteroids and mine them for valuable minerals, has deployed its first space telescope test satellite from the International Space Station. 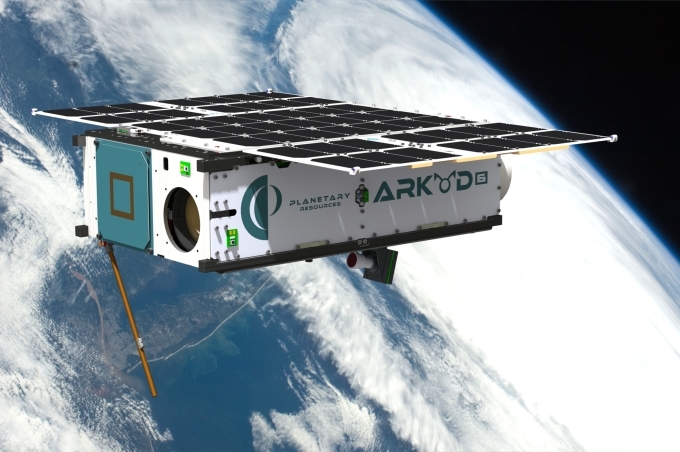 Arkyd 3 Reflight (A3R) is undertaking a 90-day mission to validate avionics, control systems and software for future versions of robotic telescopes that will prospect the Earth’s neighbourhood for potential targets for mining missions. Arkyd-3 does not include a telescope — it is intended only to testy essential systems for the eventual Arkyd-100 telescope platform. 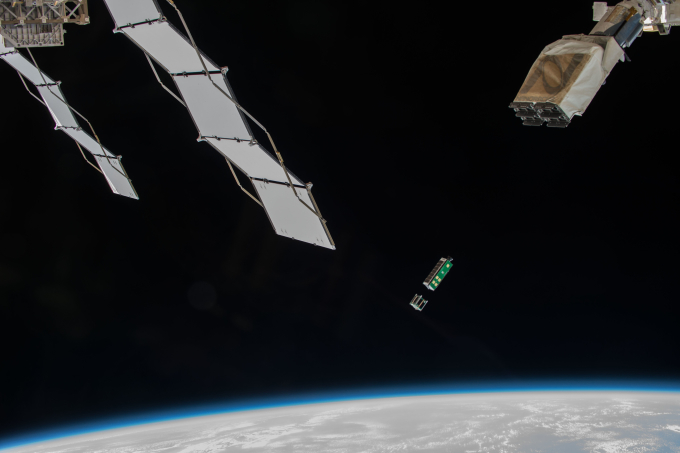 It is based on the form of three CubeSat microsatellites stacked together. This mission is the second attempt to test the A3 model; the first in in October 2014, ended in failure when commercial space venture Oribital Sciences’ Antares launch vehicle exoloded on lift-off. A3R uses a modular approach to spacecraft avionics, with each spacecraft function handled by commercially-available, low-level elements hardened for the space environment. The hardening is achieved by making the system tolerant to random reset events caused by radiation. This modular approach has several advantages, according to Planetary Resources: components and sub-systems can be replaced easily without disturbing the rest of the system; configurations can be fine-tuned and changed relatively late in the design and manufacture process; each component carries its own computing elements, so system interdependencies are reduced; this also means that hardware and sofware can be decoupled, so each can be developed independently. Planetary REsources’ next launch, for another test satellite, Arkyd-6, (A6) is scheduled for later this year. 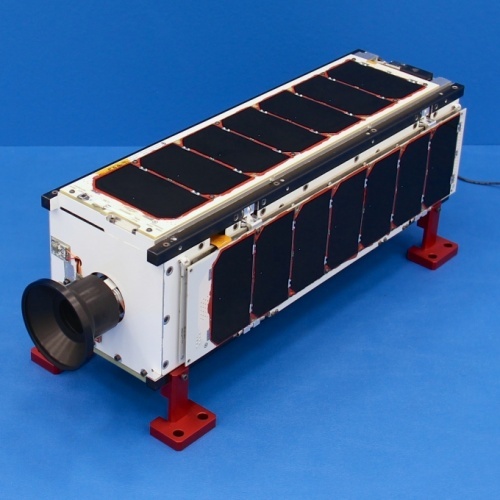 A6 will test attitude control, power, communication and avionics systems (incorporating refinements on A3R’s systems) and also include sensors for detection and characterization of resources. It is currently undergoing physical testing in Redmond. The Engineer published a Q&A on asteroid mining, including comments from Planetary Resources, last year. You can read it here.